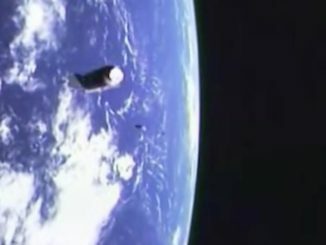 Two Chinese satellites launched into the wrong orbit last month have reached their planned perch at an altitude of around 300 miles (500 kilometers) and sent back their first high-resolution views of Earth for their Beijing-based commercial owner. The two SuperView 1, or Gaojing 1, satellites were launched into a lower-than-planned elliptical orbit from the Taiyuan space center by a Long March 2D rocket Dec. 28. Chinese officials acknowledged the off-target launch, but have released no information on the cause of the problem. Since their delivery to space, the 1,234-pound-pound (560-kilogram) Earth observation satellites have fired on-board thrusters to raise the low point, or perigee, of their polar orbits from around 133 miles (214 kilometers) to around 319 miles (514 kilometers), near their planned observing positions. Now in near-circular orbits, the SuperView 1 spacecraft have returned their first images. China Great Wall Industry Corp., responsible for arranging commercial launches on China’s Long March rockets, said Jan. 6 that the satellites were in good condition after reaching their planned orbit. Beijing Space View Technology Co. Ltd., operator of the SuperView satellites, confirmed Wednesday that the Earth observatories have already captured and transmitted more than 1,200 images. 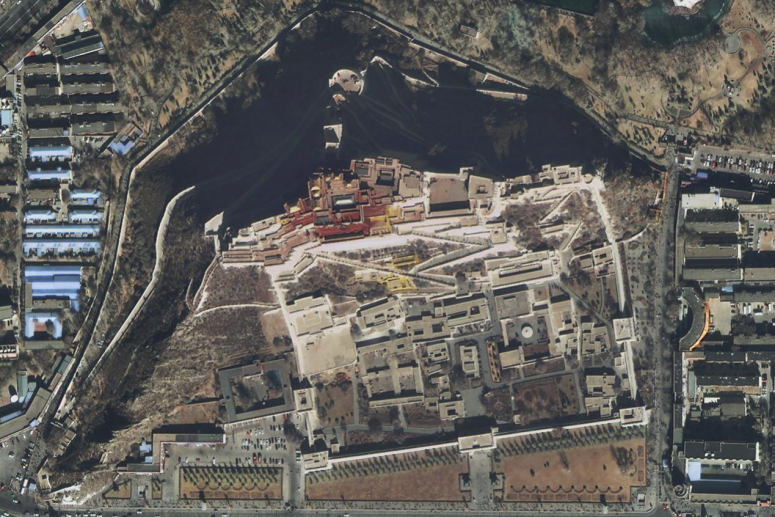 The company released a sampling of the imagery in a statement posted on its website, showing high-resolution views of Hong Kong and Lhasa, Tibet. The SuperView satellites had to burn their own propellant for the unplanned maneuvers to circularize their orbits. The impact of the fuel consumption on the satellites’ operational lifetimes was not clear. Before the launch, officials said the SuperView 1 spacecraft would circle Earth phased 180 degrees apart, maximizing global imaging coverage. The Long March 2D mission also carried a small amateur radio satellites made by Beijing high school students. 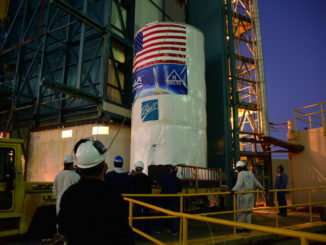 The educational research payload does not have the maneuvering capability of the SuperView spacecraft, and is expected to fall back to Earth within weeks. The SuperView 1 satellites are designed to collect optical black-and-white imagery with a resolution of less than 20 inches (about 50 centimeters), making them the highest-resolution civilian Earth-observing satellites launched by China. The camera aboard the SuperView 1 craft is good enough to distinguish between a car and an SUV, officials said. 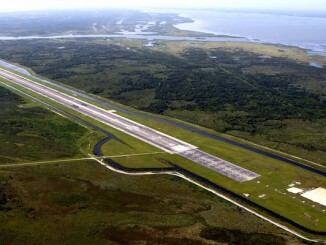 The satellites can capture imagery in nearly 7.5-mile-wide (12-kilometer) swaths, turning to observe multiple locations on a single pass, or record images of the same point from multiple angles, allowing processors on the ground to generate stereo three-dimensional images. 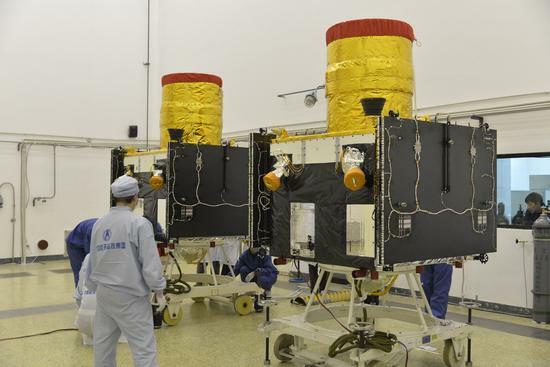 China Spacesat Co. Ltd. built the SuperView 1 satellites, the first commercial “very high-resolution” Earth-observing craft made in China. A single SuperView 1 satellite can collect 270,000 square miles (700,000 square kilometers) of imagery per day, according to Beijing Space View. “Different from all the Chinese Earth observation satellites launched in the last decade, our SuperView services will be totally commercial, and we will customize data collection services and develop derived products based on marketing demands,” said Lily Xu, CEO of Beijing Space View, in a company statement. Color images from the SuperView 1 satellites will have a resolution of around 6 feet, or 2 meters, according to information released by Beijing Space View, which holds exclusive rights to distribute and sell SuperView 1 imagery globally for mapping, land use, urban planning, agricultural, oil and gas exploration, maritime, security, defense and intelligence applications, the company said. 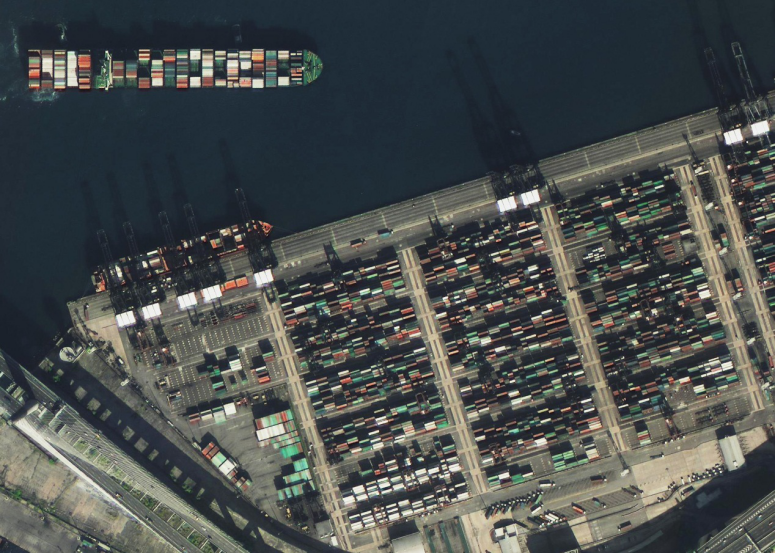 Beijing Space View’s sister-company Siwei WorldView is a joint venture between Siwei Surveying and Mapping Technology Co. Ltd., Navinfo and DigitalGlobe, the Colorado-based owner of the WorldView and GeoEye commercial Earth observation satellites. Two more SuperView satellites are scheduled to launch in mid-2017, and Beijing Space View aims to have a fleet of at least 24 Earth observation craft in orbit by 2022, including 16 SuperView-type optical satellites, four platforms with even better optical imaging capabilities, four X-band synthetic aperture radar satellites to observe through clouds and darkness, and multiple video and hyperspectral imaging spacecraft.